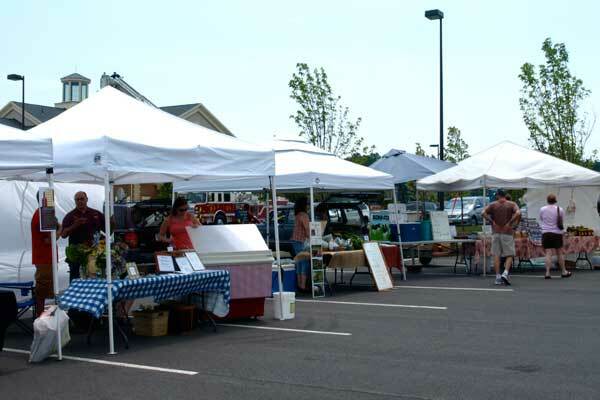 - Saturday farmers markets include North Atherton Farmers Market, Bellefonte Farmers Market, Millheim Farmers Market, Dubois Farmers Market, and Ebensburg Farmers Market. Support your local market and find a new favorite food thing! - The Somerset Arts and Crafts Festival will be held Saturday, July 8 from 10:00 a.m. to 5:00 p.m. at Laurel Arts in Somerset. Find arts/crafts, kids activities, live music, and great local food. - Get super local with your food by attending “What’s for Dinner? Wild Edible Plants,” a seminar held at Greenwood Furnace State Park on Saturday at 6:00 p.m. at the Blacksmith Shop. Learn what to eat, and what not to eat, in the wild and how to incorporate your finds into a variety of dishes.